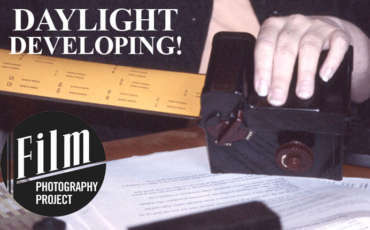 In-depth reviews on film cameras, new and old film, darkroom supplies and photography accessories. 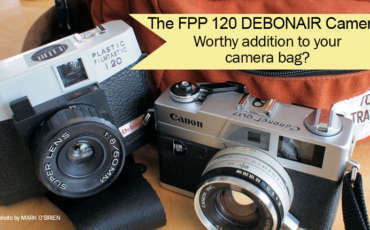 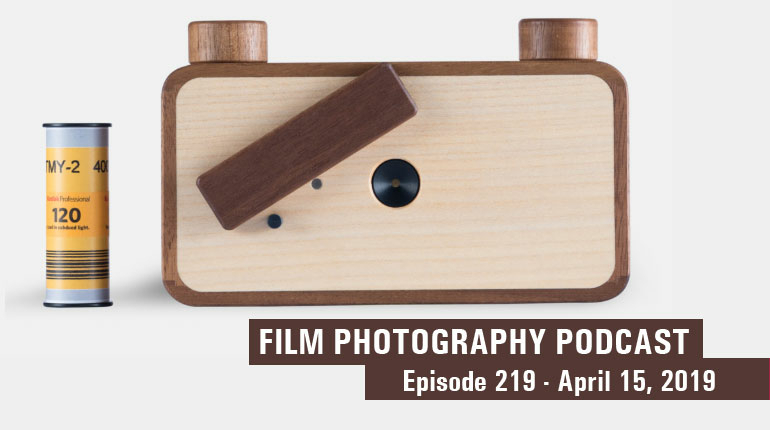 The Plastic Filmtastic 120 Debonair Camera! 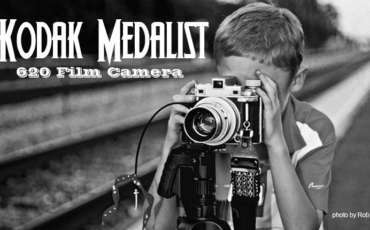 The Mighty Medalist 620 Camera! 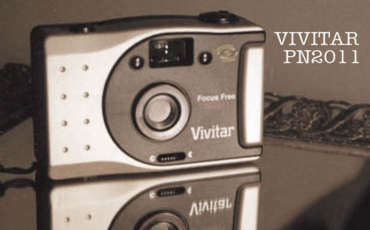 Shoot FPP Color Infrared Film! 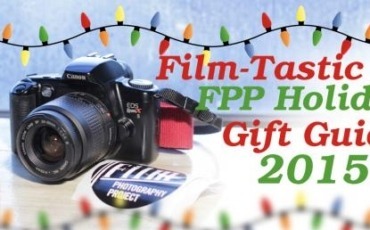 FPP Filmtastic Holiday Gift Guide 2015! 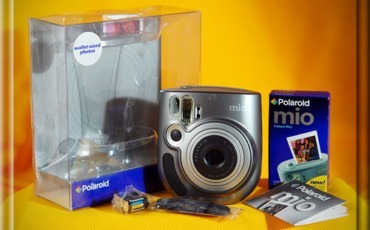 Polaroid Mio – Early Instax Format Camera! 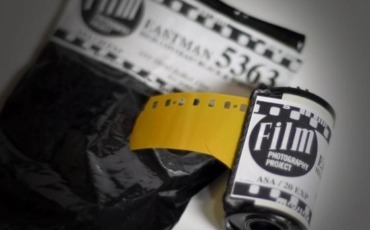 Shooting Eastman 5363 – Pushing the limits again! 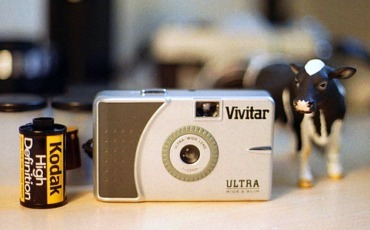 Vivitar Ultra Wide & Slim!